Happy National Cupcake Week! plus Giveaway 3! Happy National Cupcake Week! 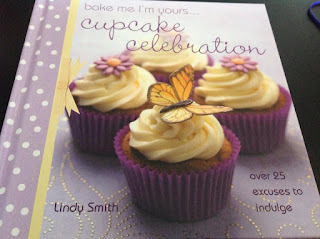 Here is the third Giveaway of National Cupcake Weekend! Only open to UK, USA and Europe Only! Mine would be my welsh baking book or I should say hubby as he bakes. I love welsh cakes and bars brith.